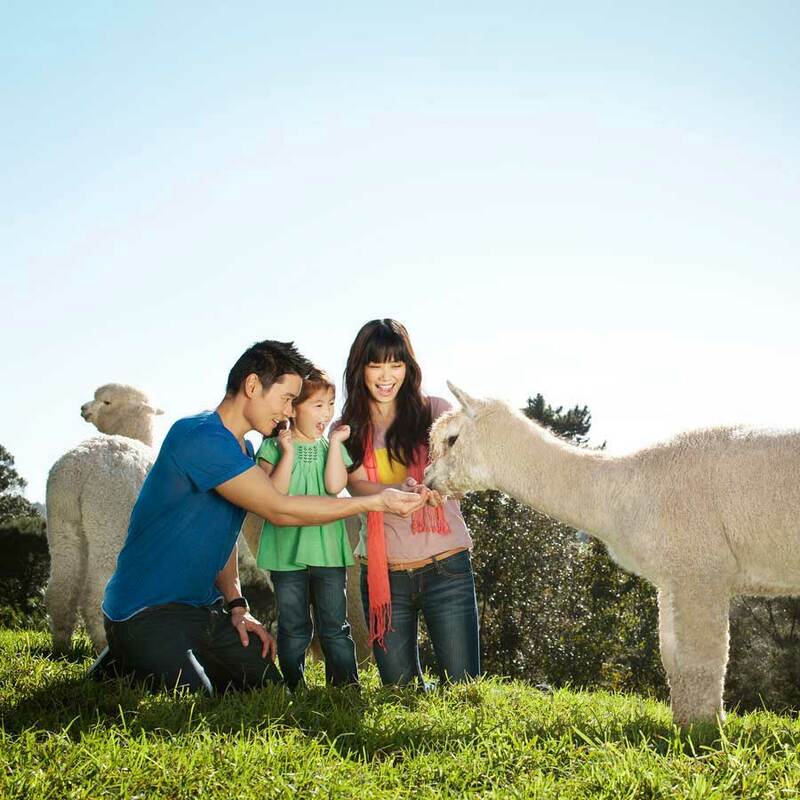 Journey through the best of New Zealand with one of our guided tours through New Zealand. Your private tour guide will cater your holiday to suit your group, and ensure you hit all the highlights – at the pace you like best. Choose the length of tour you would prefer, or ask us for a different length. Our guided tours are fully customisable, so if you want to add or change any details, we will make it happen! We offers guided private New Zealand tour packages and all inclusive package deals, specialising in private tailored guided tours for couples, families and small or large groups. What makes our guided tours in New Zealand special? By the end of your vacation, your guide will feel like a close friend. 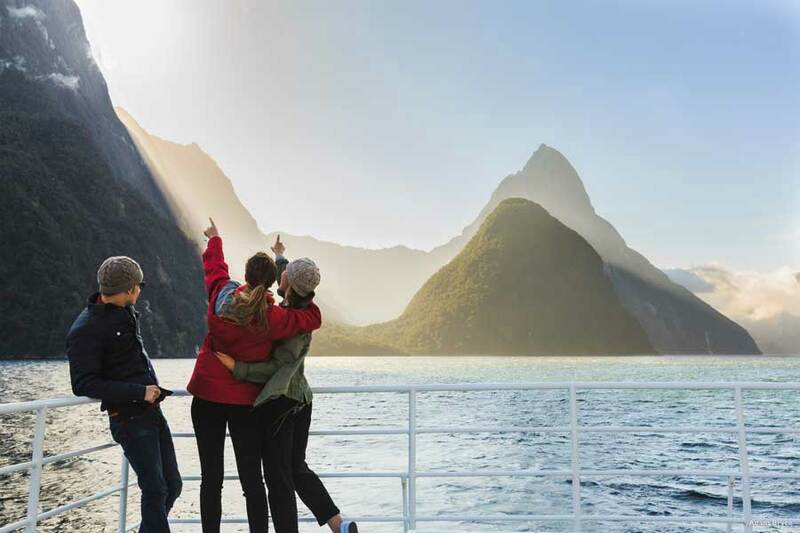 Our guides are experts on New Zealand, with a lifetime’s worth of insider knowledge, including insights into all the highlights and hidden gems that make New Zealand so special. 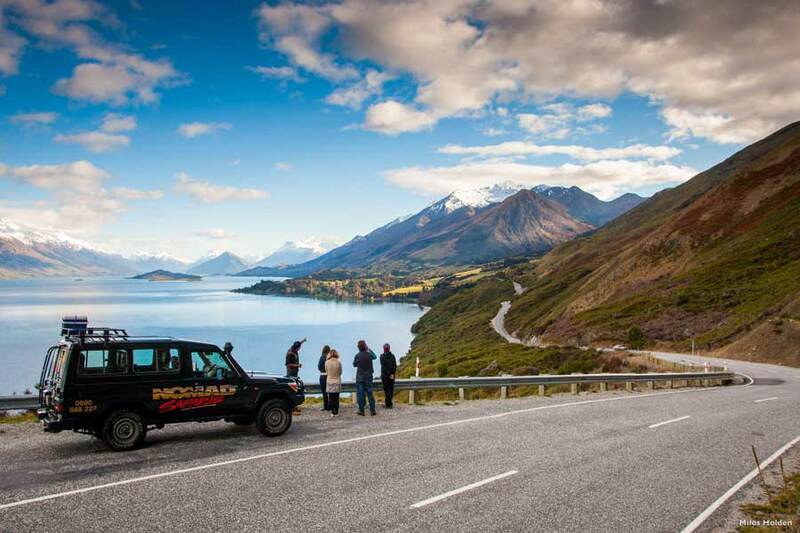 Your highly experienced New Zealand tour guide will meet you at any airport or your choice and take care of all driving throughout your holiday. In addition to showing off the sights, your guide will enrich your experience with stories of New Zealand’s Maori and European history, explanations of the powerful natural forces that shaped the dramatic landscape, and a personal touch that makes our guided tours unsurpassable. Your guide will share insider knowledge about the best viewpoints, the most scenic walkways, the most delicious restaurants, the local watering holes, and the quirky local shops. There’s a reason why our guided tours are so phenomenal – because nothing can beat seeing New Zealand through the eyes of a local. 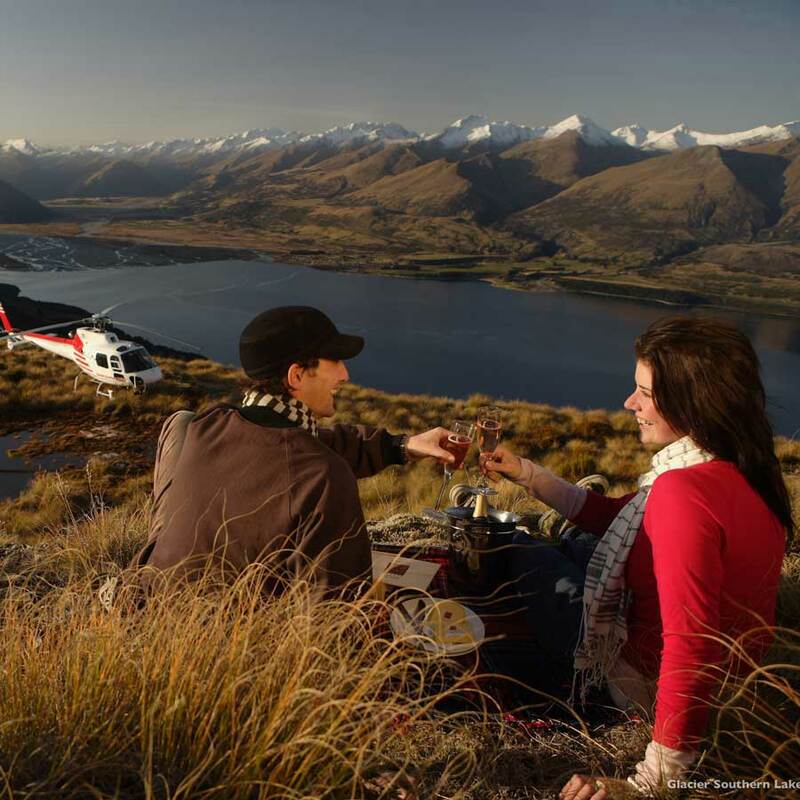 Moreover, your guide will customise your New Zealand guided tour to suit your group in every way. If you are travelling as a family, your guide will provide diversions to keep everyone happy, young and old. If you have a particular interest in history, culture, geology, wineries, wildlife, photography, etc., your guide will tailor your holiday to include a wealth of knowledge about your area of interest. Though we provide a number of example itineraries to get you started, it is our experience that makes no two guided tours the same. The all inclusive trips to New Zealand will be carefully crafted to surpass every expectation, and we will work with you until your New Zealand guided tour itinerary looks exactly the way you want it to. No detail is too small to consider! So if your top destination is not on one of our itineraries, let us know and we will work it in. Or, if you truly want a bespoke experience, we love working with you to design a fully customised adventure. Just get in touch with us, and we will schedule a time to discuss your ideas and desires so we can start planning the trip of a lifetime. Our team is based locally in New Zealand, and we have all travelled extensively throughout New Zealand. We provide hands-on assistance through every step of the planning and booking process, and we have a vast range of knowledge about New Zealand that we call upon when crafting every itinerary. As New Zealand’s top Guided Tour Operator we offer holidays and vacations to international travellers wishing to travel around the North Island, South Island or New Zealand in its entirety. We even offer special interest tour packages such as a number of Lord of the Rings tours as well as Luxury Guided Tours. New Zealand is unique in that practically every type of landscape is found within this very small country. Our activities are carefully selected to showcase the very best of each unique location, and of course we can customise your activity inclusions as well. If you have a taste for adventure, we can provide all different levels of excitement, from jet-boating through to skydiving. If you enjoy active sports, you can try a staggering range of activities in New Zealand, from mountain biking and hiking through to swimming with dolphins, rafting, canyoning, and adventure caving. If wildlife is your passion, you won’t want to miss seeing our fantastic native animals, many which can be found nowhere else in the world. Penguins, kiwis, dolphins, whales, seals, wekas, keas…you can discover all of these stunning animals in the wild. 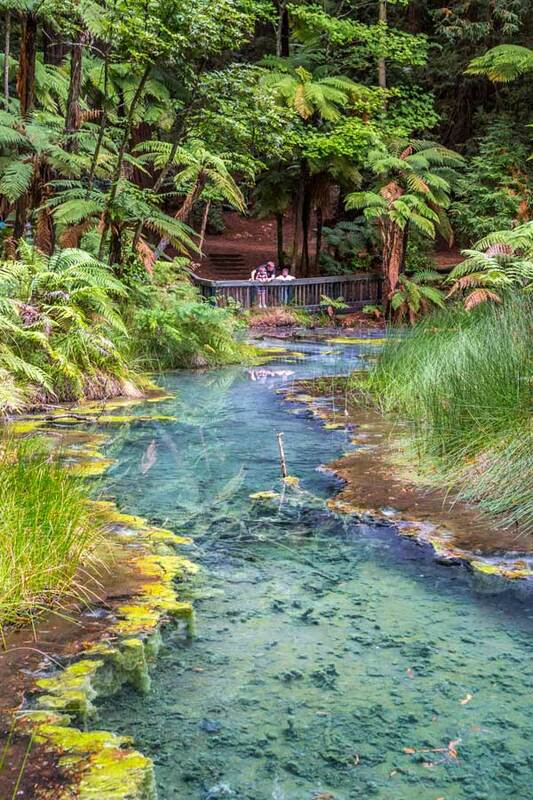 And if you think of anything else you have always wanted to try, New Zealand is the place to do it! We work with all of the top accommodation operators throughout New Zealand, so you are guaranteed to be comfortable and well-looked-after during your stay. Our hotels, motels, and apartment complexes are located in the very best locations, within easy walking distance of the town centres, and often come with breathtaking views. You have the option to choose your level of accommodation, from standard 4-star accommodation through to luxurious 5-star accommodation or even exquisite luxury lodges. 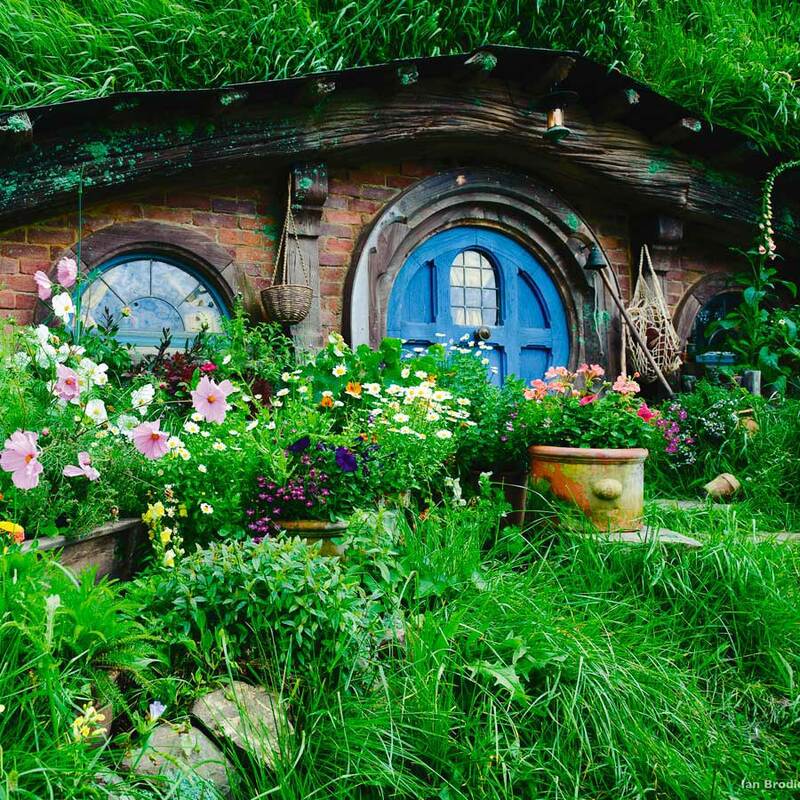 From majestic fiords to glowworm grottos, there is no better way to discover the magic of New Zealand than with a personalised guided tour. This will be the vacation of a lifetime! If you are travelling with younger children, you may wish to check out our family guided tours. And if you have less than 10 days here, we would recommend that you choose either a North Island Tour or South Island Tour as your focus. Your happiness is our priority – so let us know what we can do to make your all inclusive vacation the best it can possibly be! Or get in touch with our team directly here to start planning your New Zealand Tour.